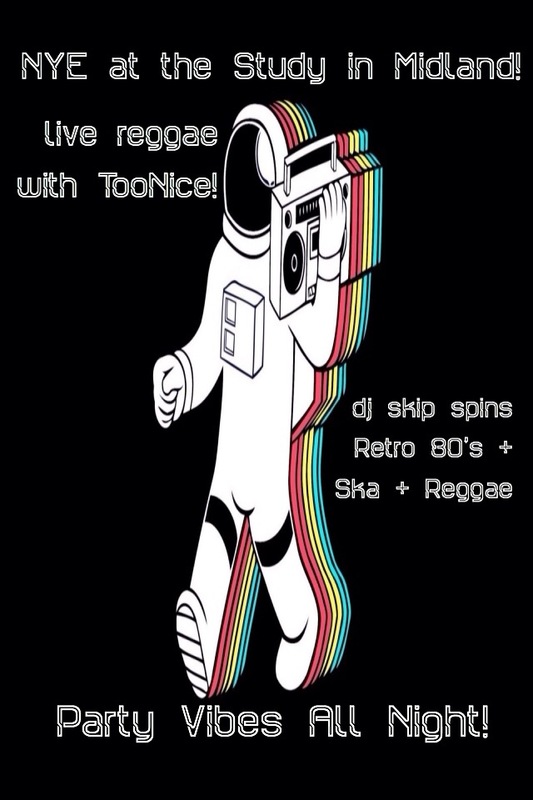 our last Ska Party Radio show of 2014 is now up for your ska listening pleasure anytime! back with a new batch on the first week of January 2015! enjoy & all the best this holidaze! this week’s episode of Ska Party Radio was a blast! 90 mins of great boppin’ tunes! catch it anytime over on our Mixcloud! we were challenged to pick 1 track every day for 5 days. tunes that changed our life, influenced us or mean something to us! pretty sure that every one of these 5 songs are songs we could listen to 5 times a day everyday! so we were tempted to end the 5 song challenge with yet another great Canuck tune but The Clash proved to be too irresistible. “The Only Band That Matters” are number 1 with a bullet in our books and this song is the top of that heap. A longtime earworm, a tune we play weekly on guitar & Paul Simonon our biggest bass influence = pfft, enough said! we once heard in a Clash documentary, numerous people who grew up with members of the Clash saying the inspirational refrain “if the Clash could do it, so can you”. a thought that even the biggest bands started with nothing and knowing that the Clash were once like that really keeps things in perspective for us. today’s show is now up! we were late getting in on the nomeansno bandwagon. we missed a few tours and shows that we could have attended way back in the day when this was recorded. this challenge selection is not so much about them back then but them right now. we’ve seen them every tour they’ve done in the last 10 years. each show has left us amazed at the energy they still can pull off without end. when we are feeling old. the bones hurt. something aches. we think if nomeansno can still do shows like that, we can too. truly a modern every day, every gig inspiration.